It feels as if I’ve been hibernating during this long cold winter. Eating lots of soup and stews. Heavier comfort foods. So with the arrival of a few crocuses in my front garden and a huge magnolia tree by my neighbor’s house, I can officially come out of hibernation and enjoy the spring sunshine and cheerier spring foods. I always tell my clients to use March and April to transition from the richer, heartier winter foods to lighter salads, soups and raw foods and this is a perfect recipe for that. This coconut lime quinoa side dish is zesty and bright and reminds me of the warm tropical flavors of the Caribbean. It’s just as easy to make as regular quinoa and the lime really stands out in this recipe. I like to make a big batch and store in my fridge for 3-4 days. Eat with roasted chicken or vegetables for a delicious spring supper! Rinse quinoa with water in a sieve. Add quinoa and coconut milk to a small saucepan and simmer, covered, for about 12 minutes or until the quinoa is cooked. Stir in the lime zest and juice at the end. It’s that time of the year again when all the shops are full of red and pink candy and boxes of chocolate. Valentine’s Day can be a real problem if you’re trying to stay healthy and stick to your New Year’s Resolutions. 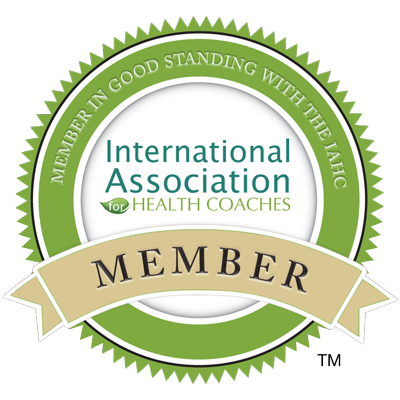 I’m here to tell you that you can have chocolate and stay healthy too! 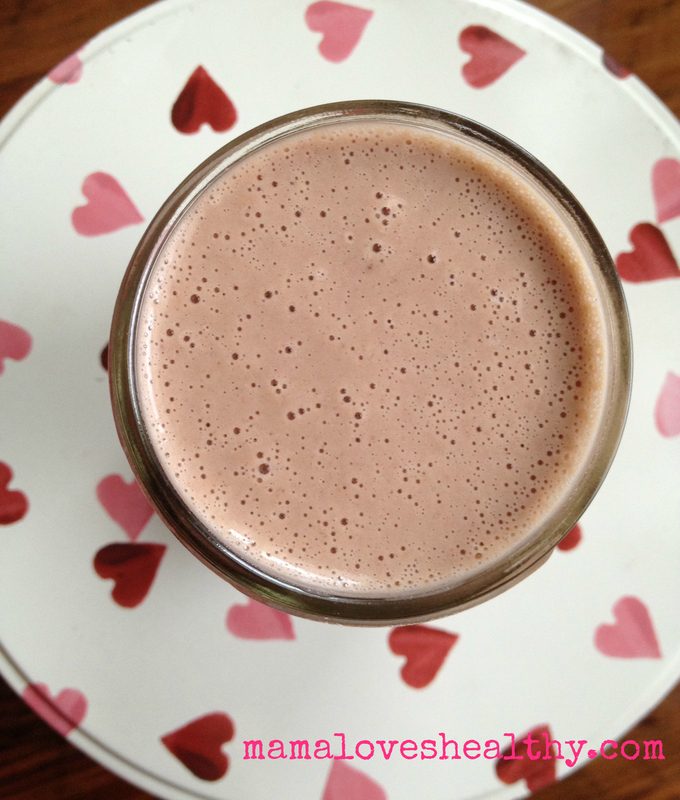 This is a decadent chocolate smoothie for your valentine which would be a perfect accompaniment to my strawberry heart gluten free breakfast pancakes. 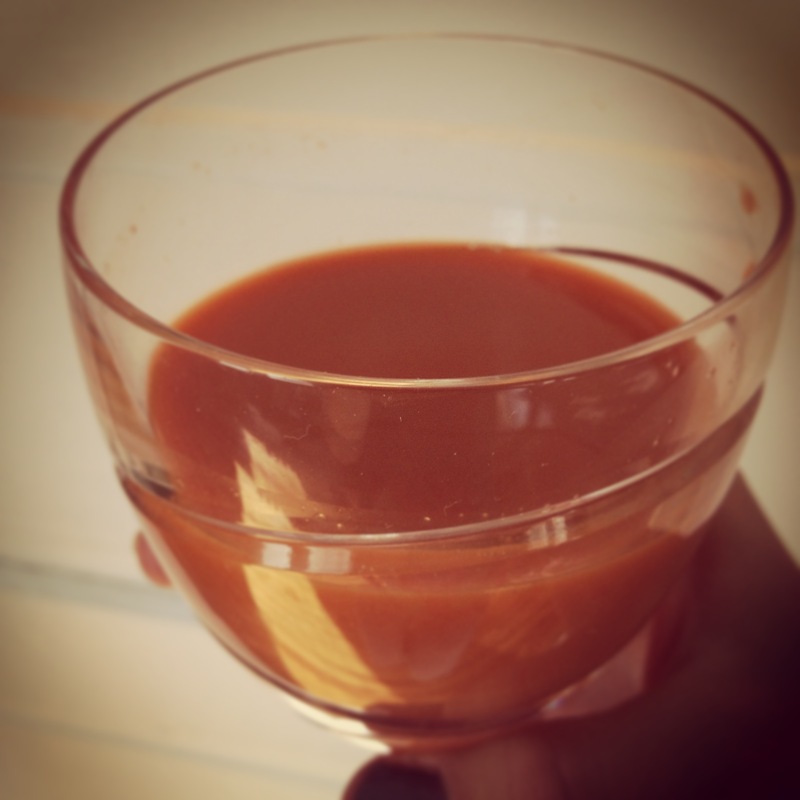 It contains raw cacao, chocolate protein and maca known for increasing libido and fertility. Raw cacao is full of antioxidants and great for heart health and it adds a really delicious deep chocolately flavor to this smoothie too. Make this smoothie and everyone will fall in love with you! It’s been so cold this week in the Northeast, I think many have us have wanted to hibernate at home with a DVD box set and eat meal after meal of stodginess just to keep us warm until June. Eating in the fall or winter months can be such a huge shift to what we were eating just weeks before when the days were long and hot and all you wanted to eat all day was sweet watermelon. As much as I love smoothies and juices, sometimes I find the thought of them hard to digest when it gets cold! However, I was determined this week to find a juice that would work for me when the temperatures dipped. That would make me feel refreshed and warm inside. That would have seasonal ingredients that I could pick up at the local Farmers Market or CSA. And here it is. Simple but nourishing and a little spicy. I added the turmeric for its super anti-inflammatory properties and you don’t taste it a bit here. The ginger is also really great for your digestion. 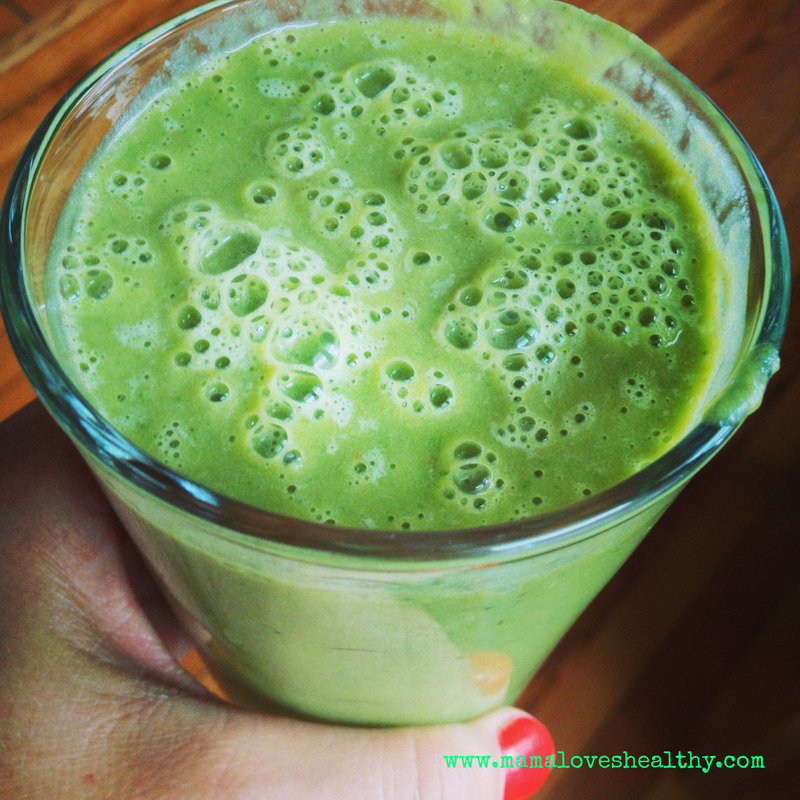 Do you love green smoothies as much as I do? I have one nearly every day, adding in kale, chard, spinach or parsley and watercress into mine. Green smoothies are so delicious and nutritious. If you have digestive problems, it’s the perfect way to add extra greens into your diet.